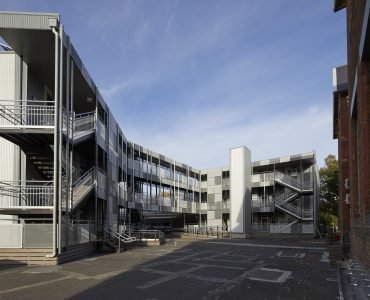 Albert Park Primary School is a popular inner-city Melbourne school. 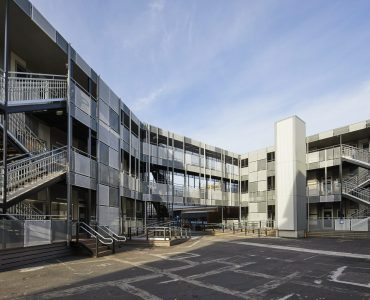 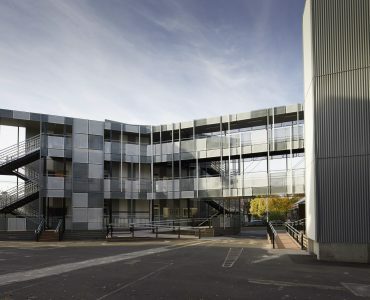 Following recent enrolment growth, the school required four additional teaching spaces. 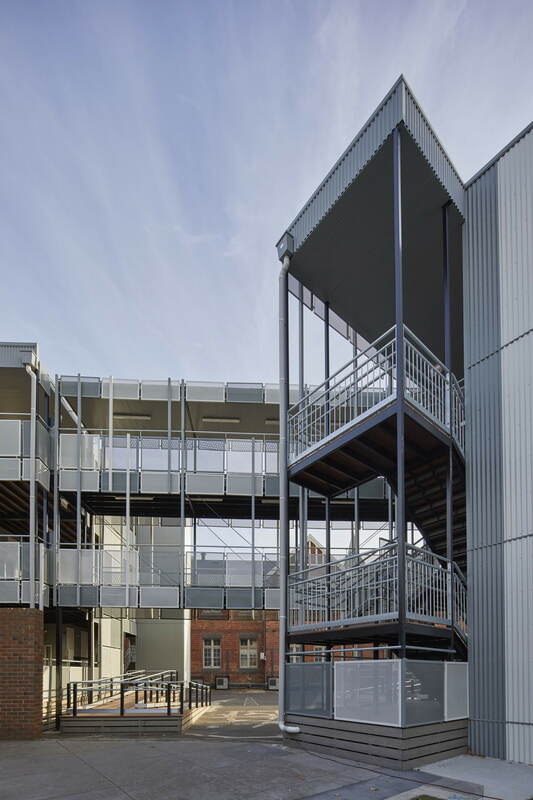 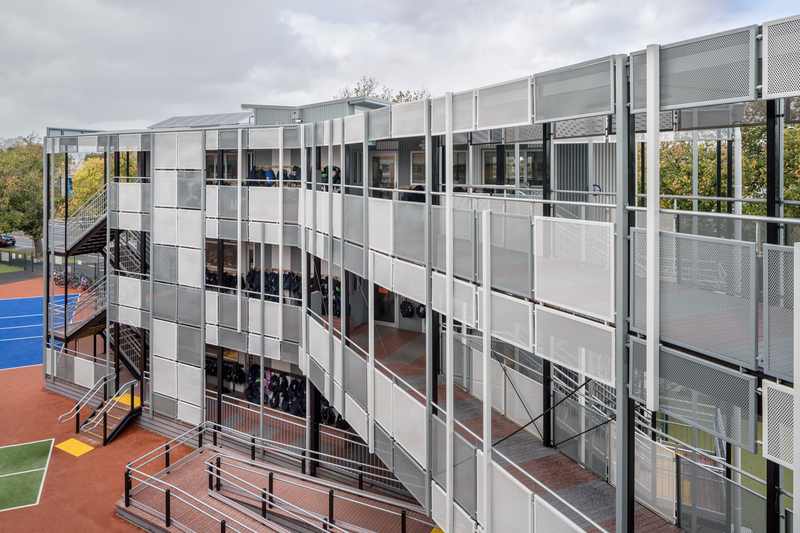 With three existing double-storey relocatable buildings and constrained space, there was no room for an additional building. 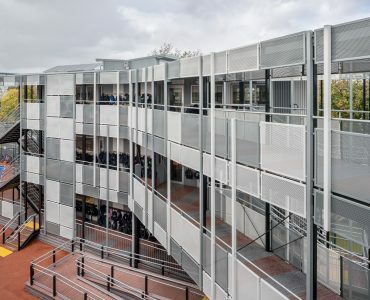 To solve the problem of schools with limited space and increasing demand, we commissioned the design of a triple-storey relocatable building. 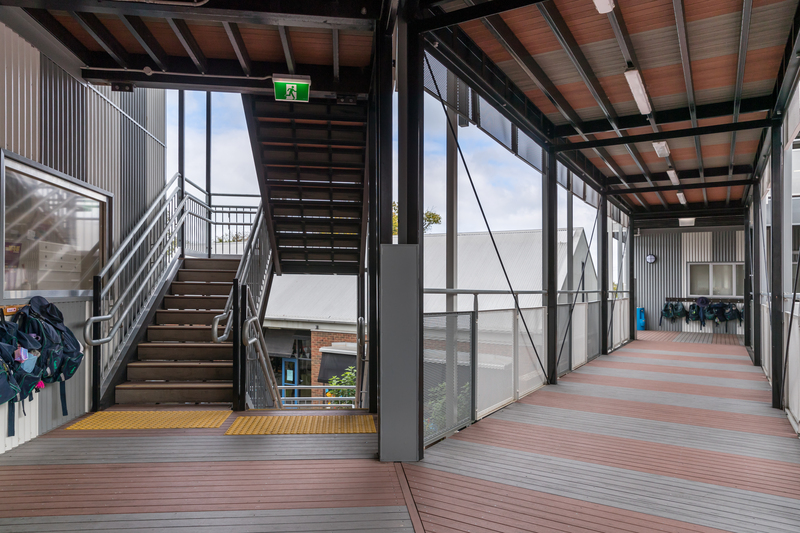 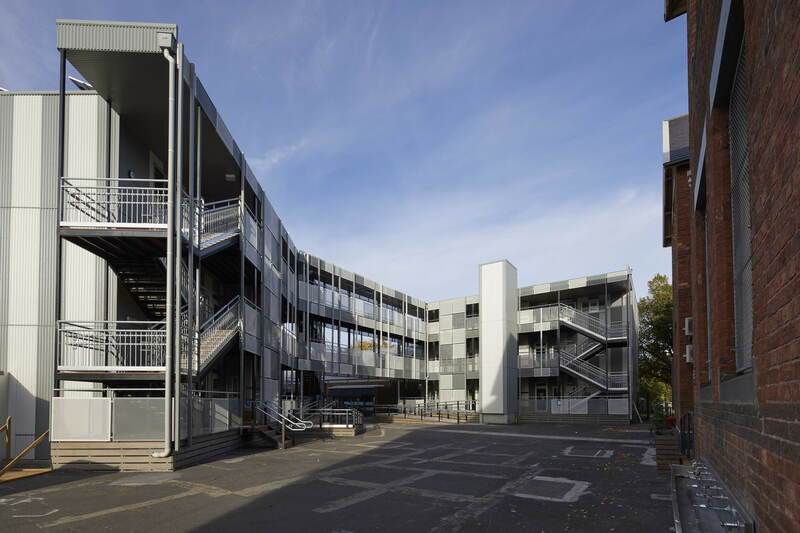 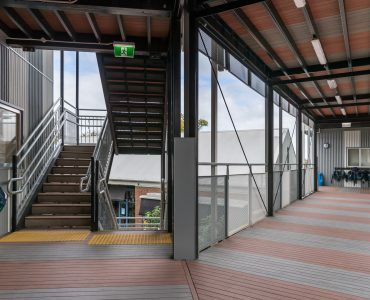 At Albert Park Primary School, we removed the existing double-storey relocatable buildings and placed the new triple-storey building in the same location. 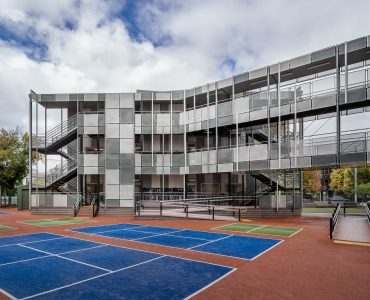 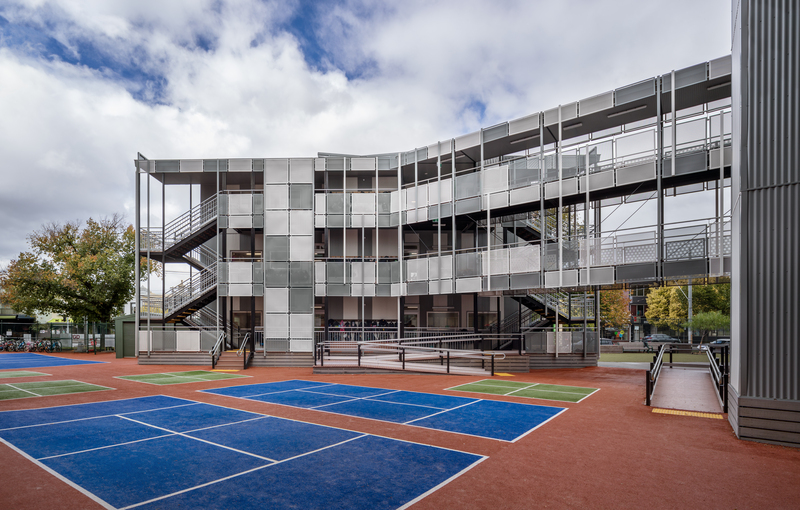 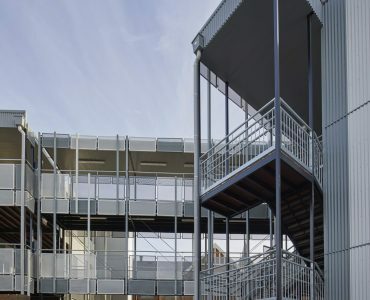 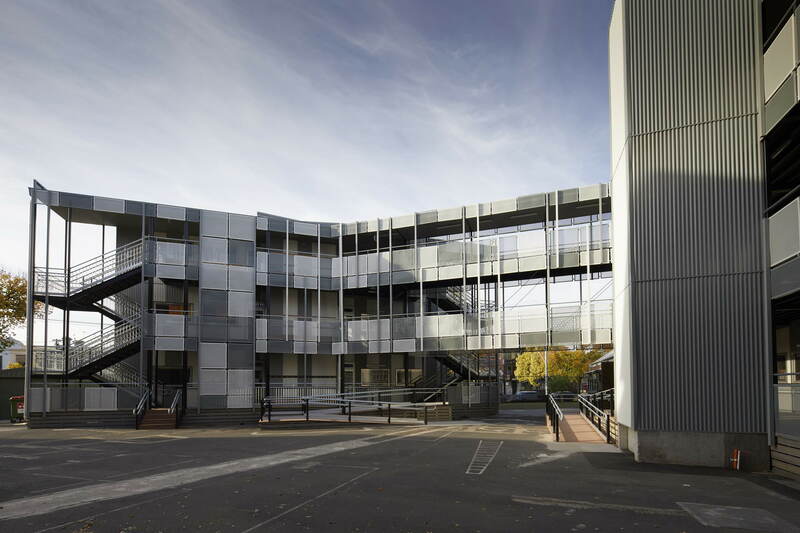 The new building accommodates an additional 100 students, enabling the school to meet its growing enrolments without impacting on valuable play space. 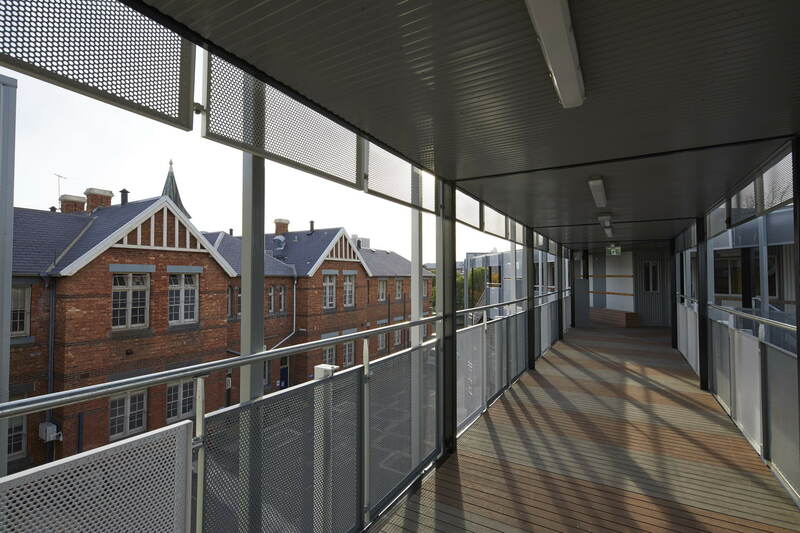 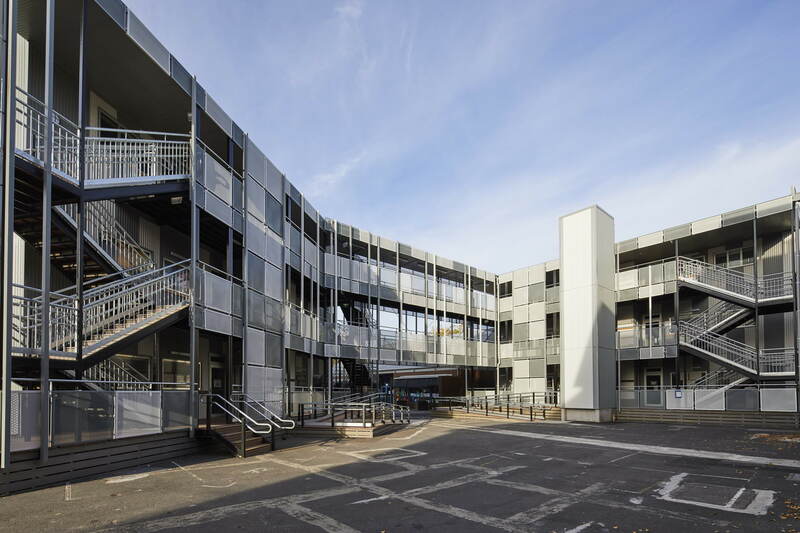 The existing double-storey buildings were successfully relocated to another school. 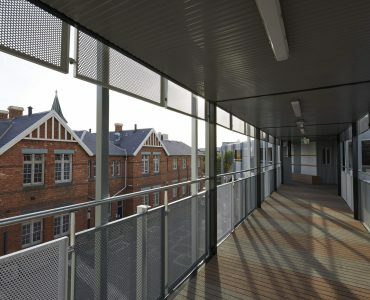 The project was completed over the Christmas holiday period to ensure minimal disruption to the school.